Music has been a part of the Overmans since Ken and Marilyn Jane first met at a Christmas cantata rehearsal nearly thirty-five years ago. 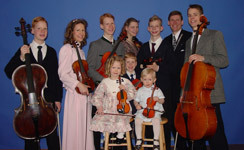 Their marriage has been blessed with eight wonderful children, all of whom have been brought up with a love of God and music. Five violins, two violas, two cellos, a flute and a classical guitar comprise the family ensemble. 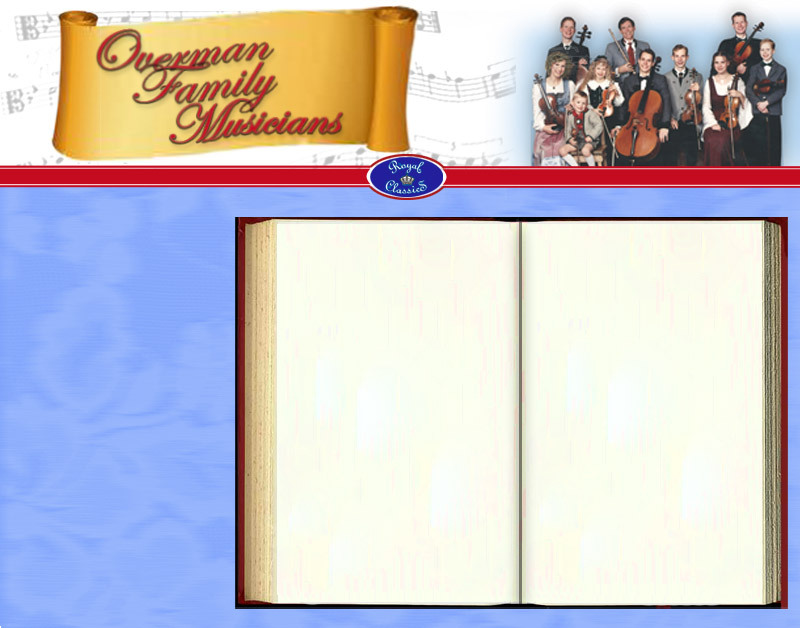 The Overmans have found joy in playing, as well as singing together.